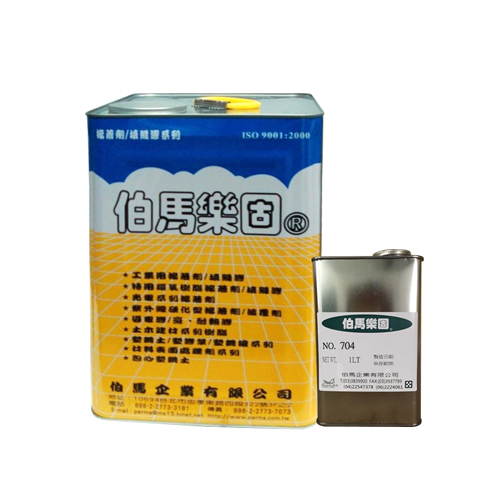 Solvent Base AdhesiveAdhesive for PVC, 704 - PERMA ENTERPRISE CO., LTD.
Adhesive for PVC, ensuring high quality and professional performance. Furthermore, we provide customized solutions to our clients based on their demands and assure delivery of all consignments within the promised time-frame. Adhesive for PVC. Four kinds of viscosity available. Suitable for various operations. For bonding of PVC, EVA, PMMA, PS, ABS... etc. Dear Sir/Madam, I’m interested in Solvent Base AdhesiveAdhesive for PVC, 704 that your company provides. Would you kindly contact me with your detailed product information and FOB price? Thanks. Adhesive for PVC. As a customer-oriented company, we are more than happy to provide detailed information for you.